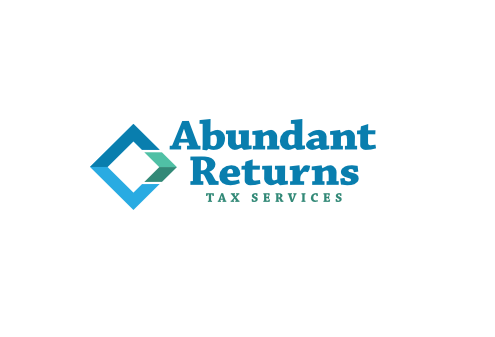 Abundant Returns Tax Service - Tax Preparer in Atlanta GA provide all the financial services individuals and businesses need to be successful and keep taxes low. Contact us now! Tax Preparer in Atlanta GA provide all the financial services individuals and businesses need to be successful and keep taxes low. Contact us now! At Abundant Returns Tax Service in Atlanta GA, strive to Keep More Money in Your Pocket. We use the IRS Tax Code to make sure you get every deduction you qualify for so that you pay the right amount of tax. And sometimes, the right amount is $0. Larisa Humphrey offers consultations on every financial aspect of your business and work with clients nationwide not just in Georgia! Allen & Bright, a Dave Ramsey ELP, provides Tax Preparation, Bookkeeping, Payroll and Tax Reporting services to small and medium sized businesses in the Marietta, Dallas and Powder Springs areas.